"One of the main things you have to remember when decorating is to keep the base of everything somewhat classic and infuse trends with just a moment—like a piece of furniture or a pair of lamps." This is the design philosophy of Mary McDonald, celebrity interior designer, best-selling author, and star of Bravo's Million Dollar Decorators. 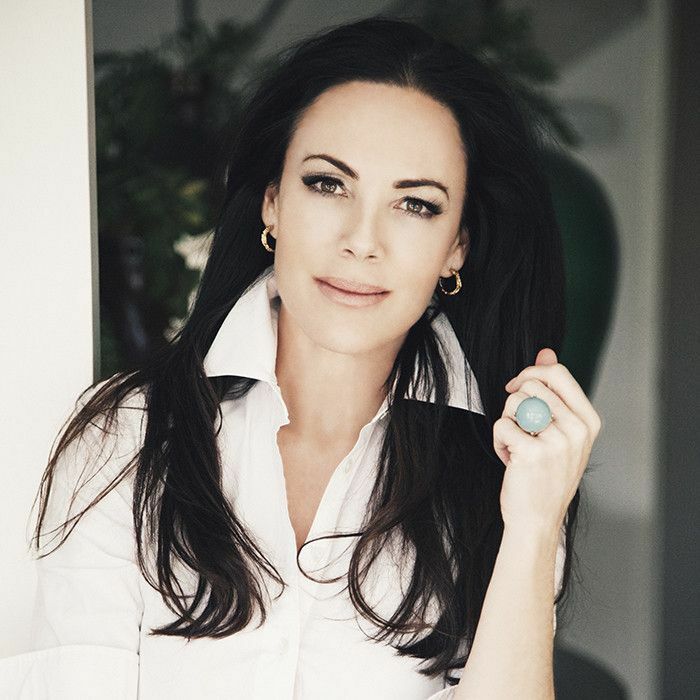 While the L.A.-based designer's style is undeniably timeless, she knows the value in swapping one trend for the next in her designs—a trick that keeps her projects from ever looking dated. With a client roster that includes renowned celebrities and Forbes 400 families, McDonald is constantly scouring the globe for the next big things to add to high-end clients' homes. While the designer believes in using trends with extreme caution, she also knows how one well-placed statement piece can make an entire room feel fresh—just like a pair of chandelier earrings against a classic little black dress. Who better to turn to for trend reports than the ones at the forefront of design? We chatted with McDonald about what's in and what's out for 2017—take note. "I can't take the drag of the Hollywood Regency look anymore," says McDonald. "There will always be classic elements of it, but I still get catalogs where every single thing is spray-painted a high lacquered color with big gold knobs and funny Chinese shapes." Instead, the designer has a fondness for designs from across the pond. "I love European style, so I'm constantly educating myself on who's doing something really different in other parts of the world. If I'm not traveling personally—which I love to do—I travel the globe through technology. I look to history, the current design world, and the people that I think are doing cutting edge things or combining things in a way that are new and different." Though McDonald loves all things European, she has a soft spot for ancient Mediterranean history: "I'd like to see more Roman patterns that are more geometric," she reveals. "I love classicism, so anything Greco-Roman I'm still hot for." 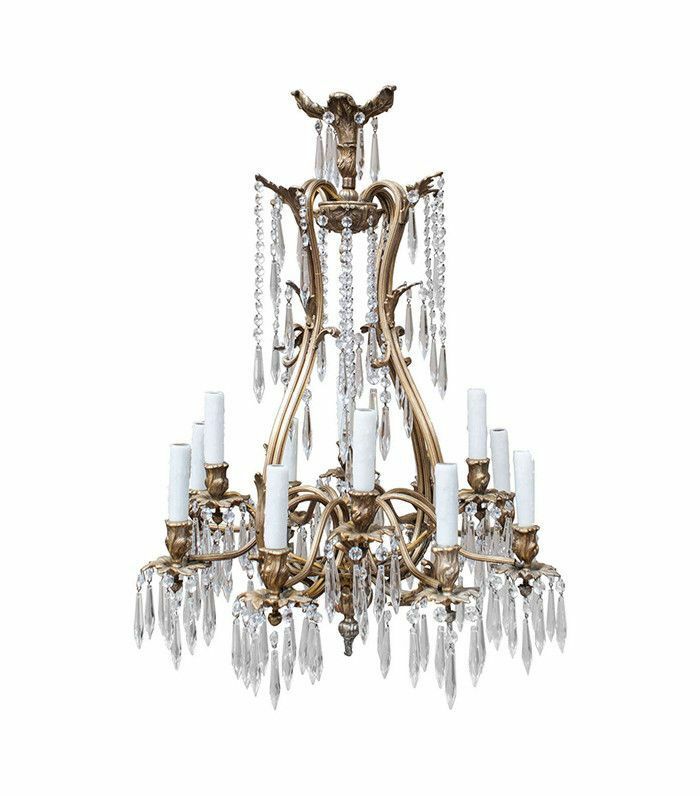 While the designer admits to being a fan of brass, she believes everything is best enjoyed with moderation. "Brass and gold have been hot for a few years now," she says. "But does everything in your room need to be gold and brass? You just need a little bit; it doesn't take much. It's just like salt or a woman's outfit: You get sparkly shoes and maybe dangle earrings for a cocktail outfit. You don't get the dress and the earrings and the shoes and the bag and the glitter eye shadow. It's all the editing." These days, McDonald is fond of anything that follows the lines of nature. "I love fissures, fractures, and the fluidity of how energy actually passes through things in nature," she explains. "All the shapes and forms that come from the movement of how things are made. I see furniture being made that pairs the natural decay of nature with the patterns of nature. 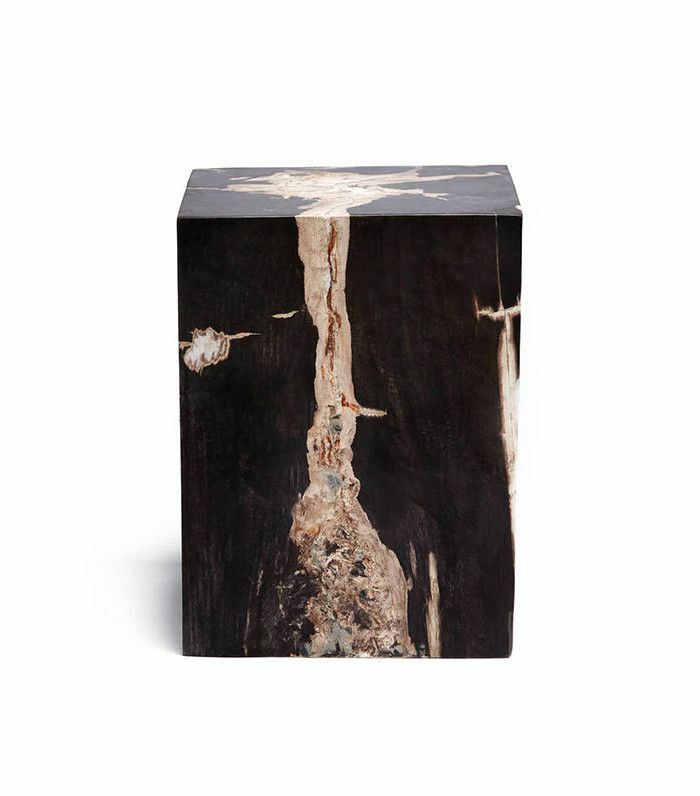 For example, mold can be the inspiration for a fabric or a metal finish that's not necessarily supposed to look like mold, but it's anything that's naturally decayed in nature, the crumbling nature of it. "I'm noticing furniture that's really on the cutting edge that looks like it's falling apart—like hand-hammered things where the lines of are amorphous. I love objects that represent the things in nature that aren't perfect, like real raw earthiness and how that presents itself in plants, animals, trees, stone, water. Any movement you would find in nature and the natural pattern it creates, I see it repeated in anything from wallpaper to side tables to lampshades." "I'm pretty sick of the chevron rug," says McDonald, who put the iconic pattern on the map during her days on Million Dollar Decorators. "I think it's a beautiful pattern, but I don't want to see it anymore. I think it needs a 15-year break." "I think I'm ready for florals again," shares the designer. "I love the nature of flowers. It's already made a comeback and people do use it in interesting ways like overscaled wallpaper. It's not really a trend, but I'd be happy to see more of it. 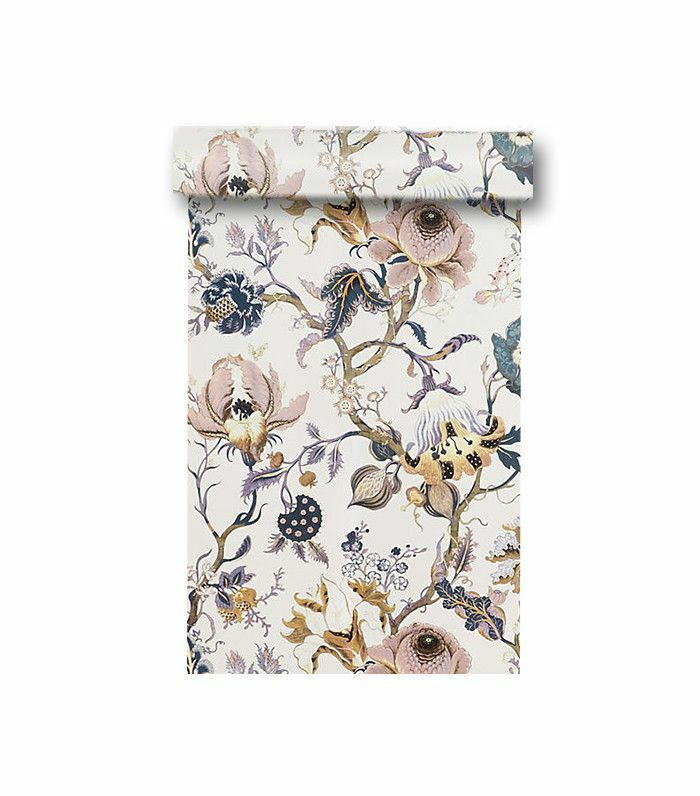 There's something naturally pleasing about different floral combinations done in a modern way." "Right now the exposed industrial bulbs and the filament bulbs are everywhere," says McDonald. "I don't hate them yet, but I will—because they're everywhere. It's just the overexposure that makes everybody tired of them." "I love anything that's well designed, but I also love anything that fits in with today's smart home," the designer says. "Being connected to your home makes things so much more efficient. Time really is everybody's ultimate luxury, so anything that’s connected to your smart home really interests me. 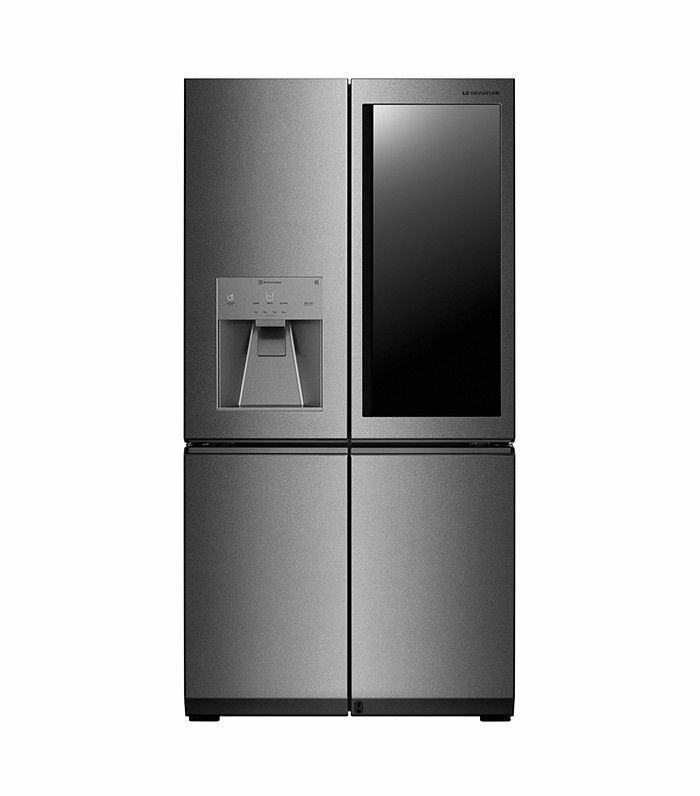 For example, the LG Signature Fridge is kind of my favorite. It allows you to look inside without opening the door. You just knock on the refrigerator door and it turns the light on, makes the door clear so you can see inside of it, and you're not wasting any energy. Then you can kick open the door with your feet when your hands are full. I love that if you place your foot in front of the holographic light it just opens. The full LG Signature series is really chic. So it's fascinating to see those things work so well and look world class at the same time." Gray may have been Pinterest's color of the year in 2016, but McDonald has seen enough. "I'm ready to get over everything being gray and driftwood," says the designer. "I love gray, and I love driftwood, but too much of a good thing is dulling everybody's senses." Instead of gray, the designer is ready for color: "I'm looking forward to jewel tones," says McDonald. 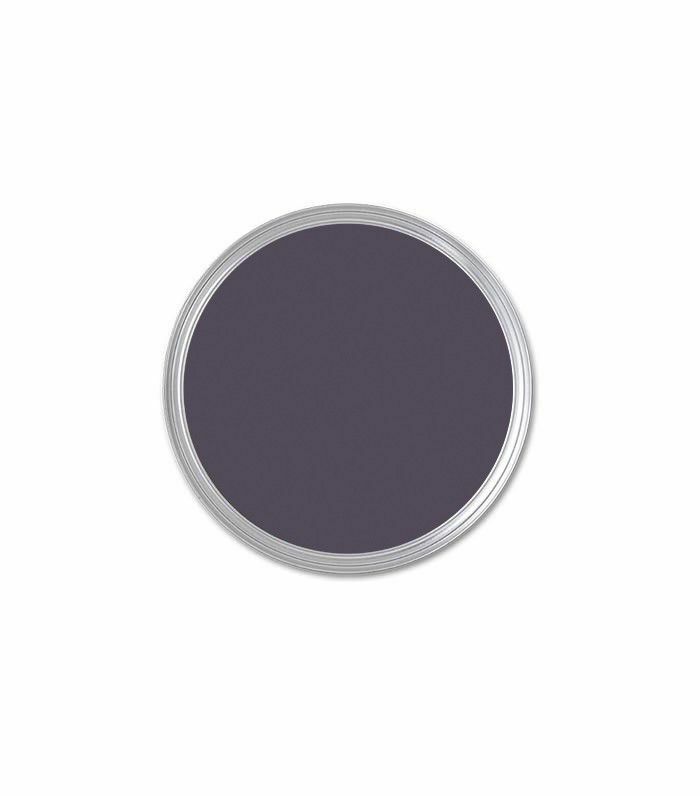 "I think the [Benjamin Moore] color for next year is called Shadow, and it's a grayish eggplant color. There are other similar colors that are on trend reports, so I'm ready for something to spice up the driftwood gray that's really prevalent—it's a little bit of snore."